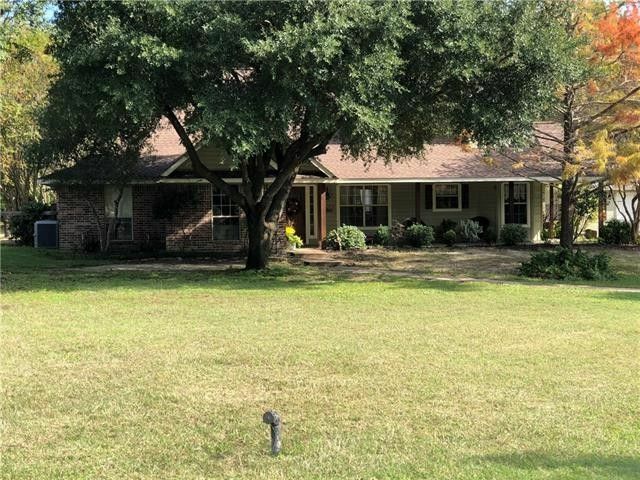 Come see this really cute updated home, has so much to offer with a pond, in ground swimming pool, attached garage and detached garage, that could be a work shop on almost 3 acres. Home features 4 bedrooms and 3 full baths. WBFP in living room, with windows and a view of the pool, formal dining, nice master suite with a jetted tub.3 bedrooms and 2 full baths downstairs and 1 bedroom and full bath upstairs. Really nice outdoor covered patio and in ground pool with a diving board. roof is only 2 years old. All info in this listing to be verified.